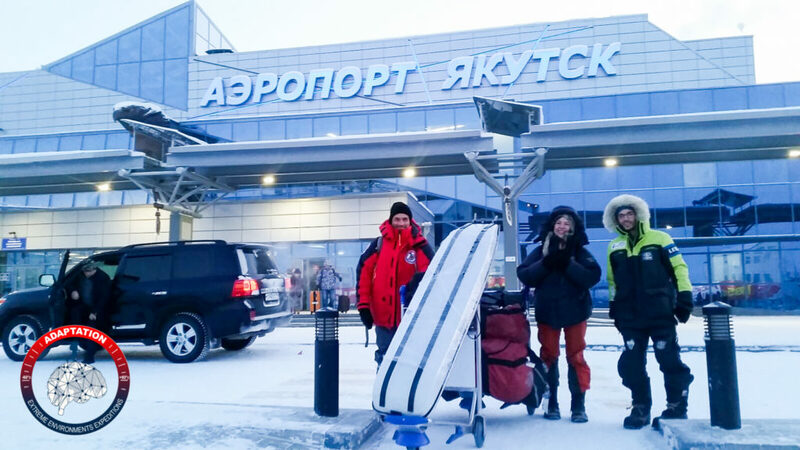 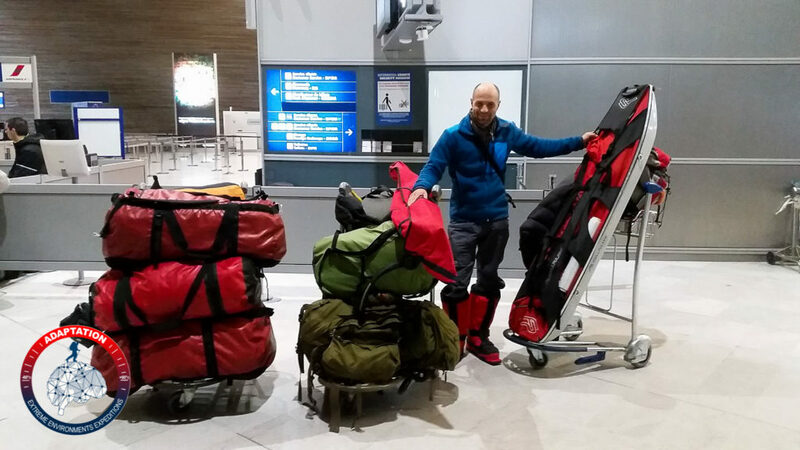 Christian Clot arrived in Yakutsk in Siberia (Republic of Sakha or Yakutia). 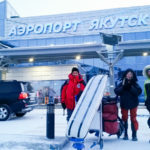 Located on the left bank of the Lena, the city will serve as a starting point to reach the Verkhoyansk Mountains to the north and the great Siberian cold. 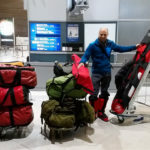 From there, he will leave for a month through the Mounts with skis and pulka to cross the coldest and arid region after Antarctica. 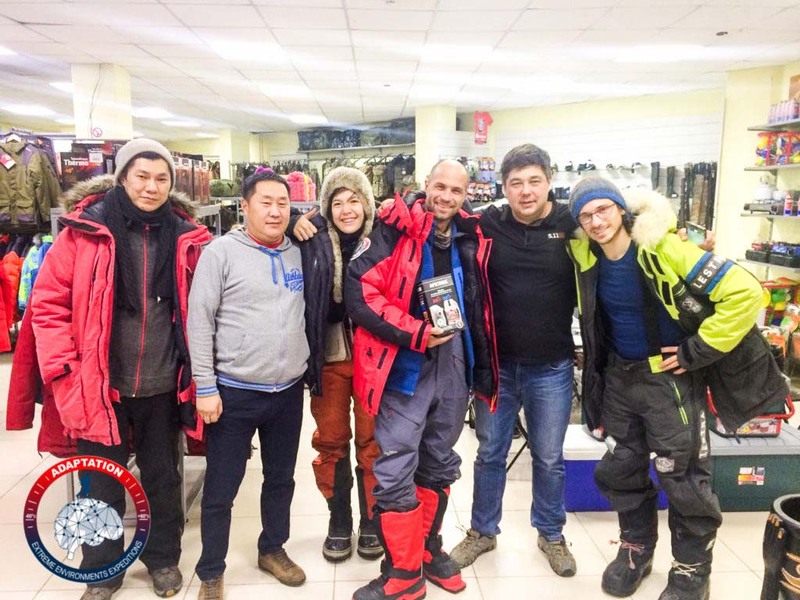 As at each beginning of mission, Christian Clot will be accompanied by a team during 3 days, notably to make films and photos. 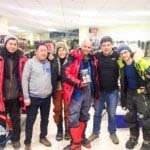 In Siberia : Melusine Mallender (filmmaker) and Lucas Santucci (photographer).